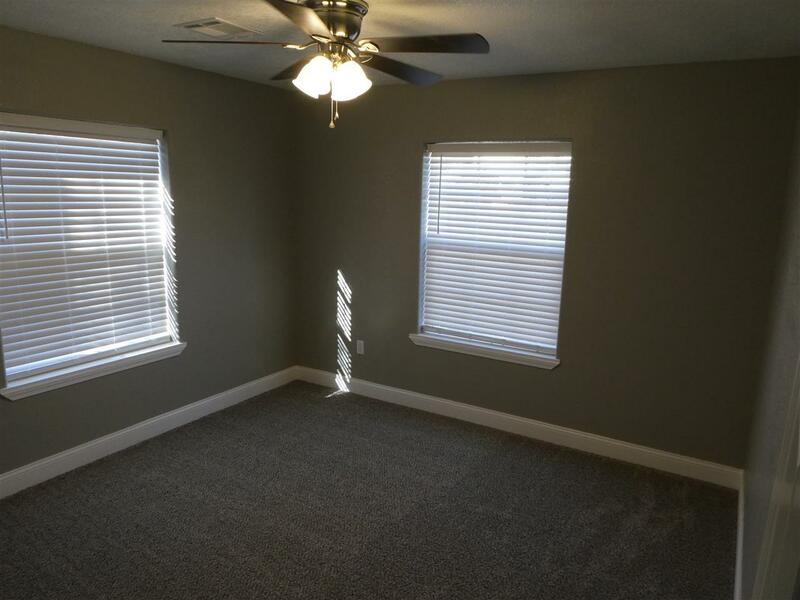 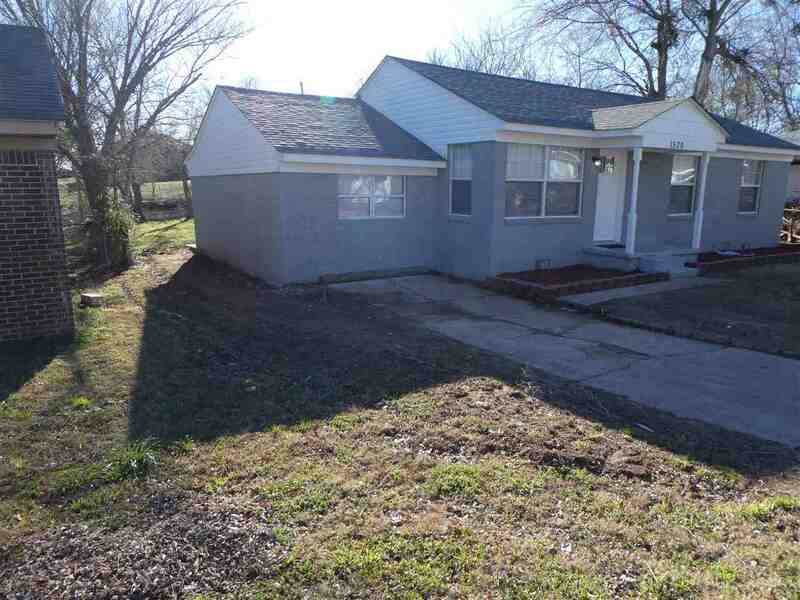 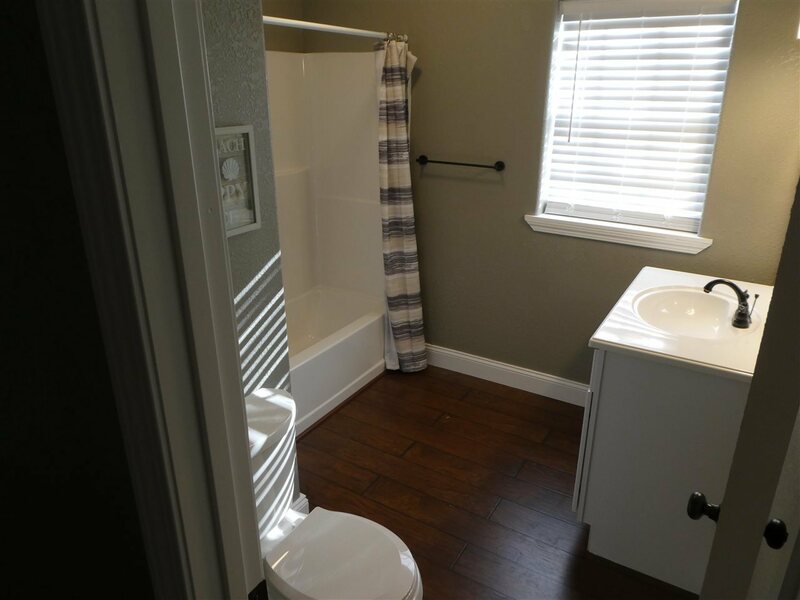 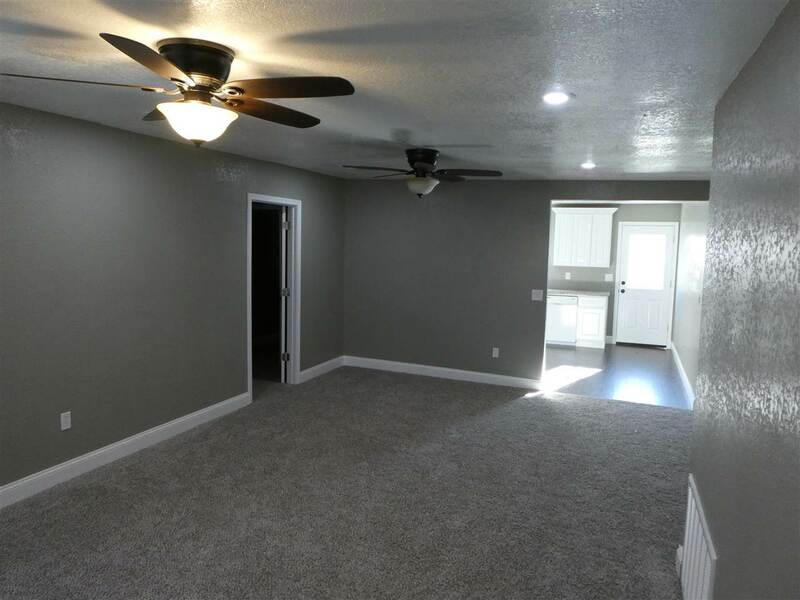 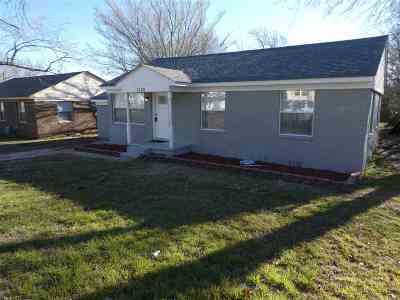 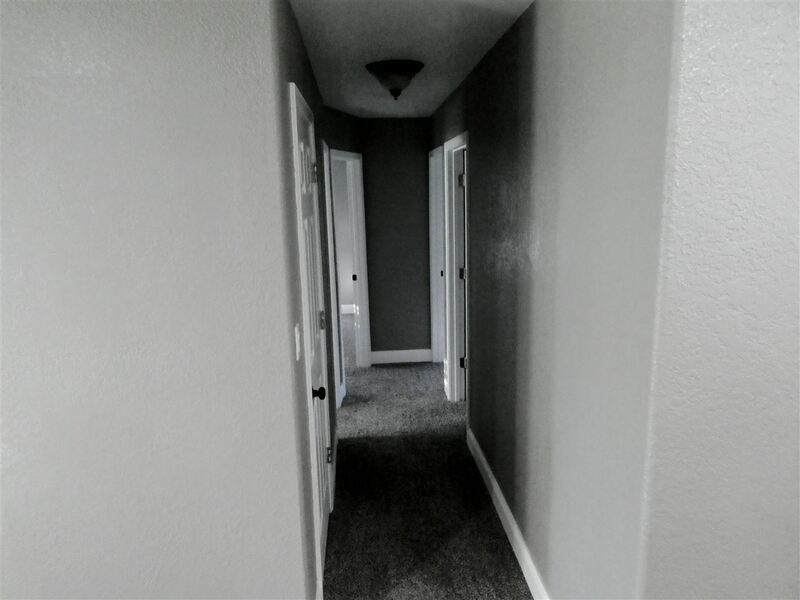 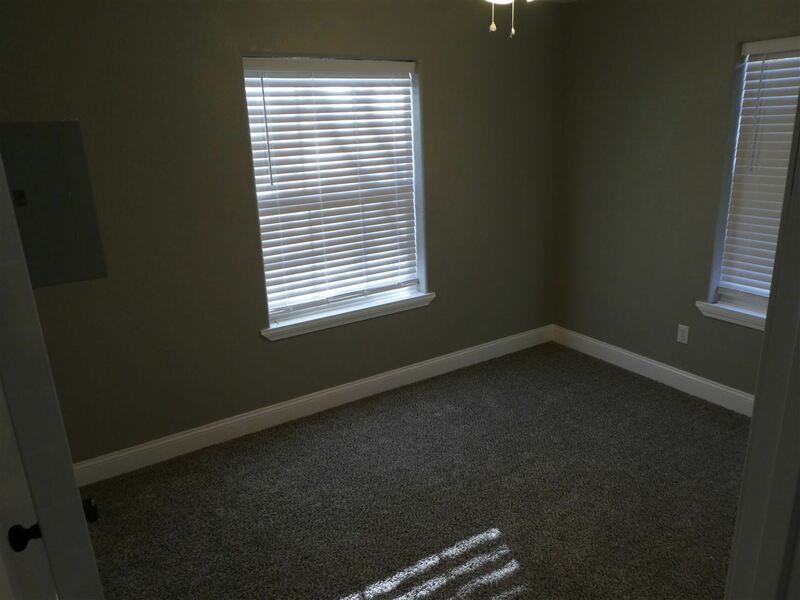 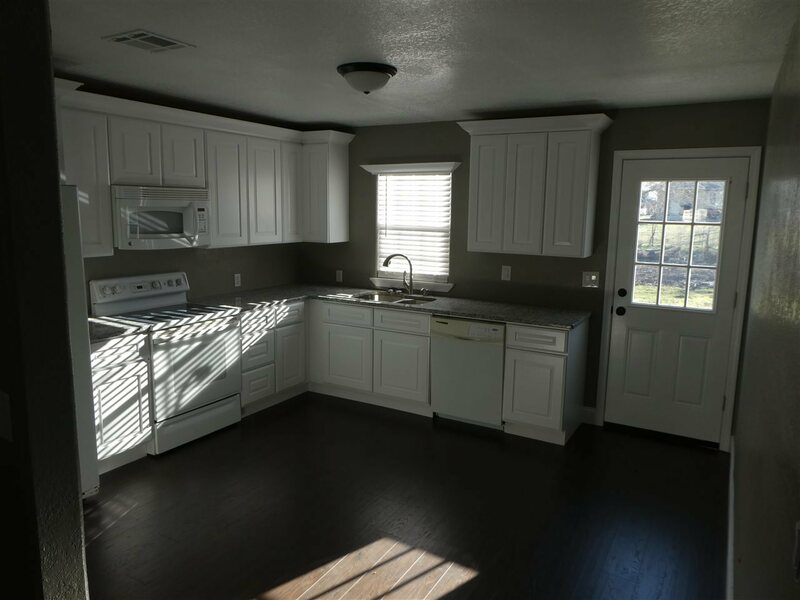 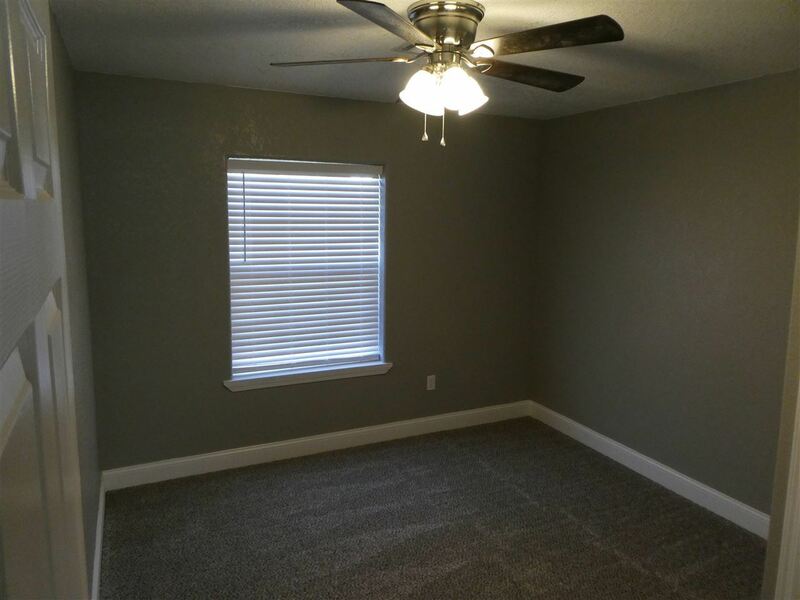 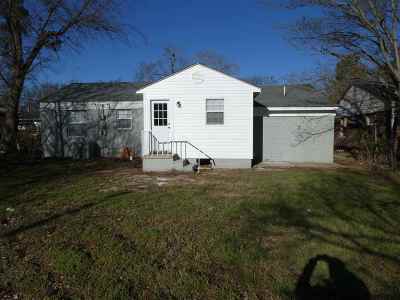 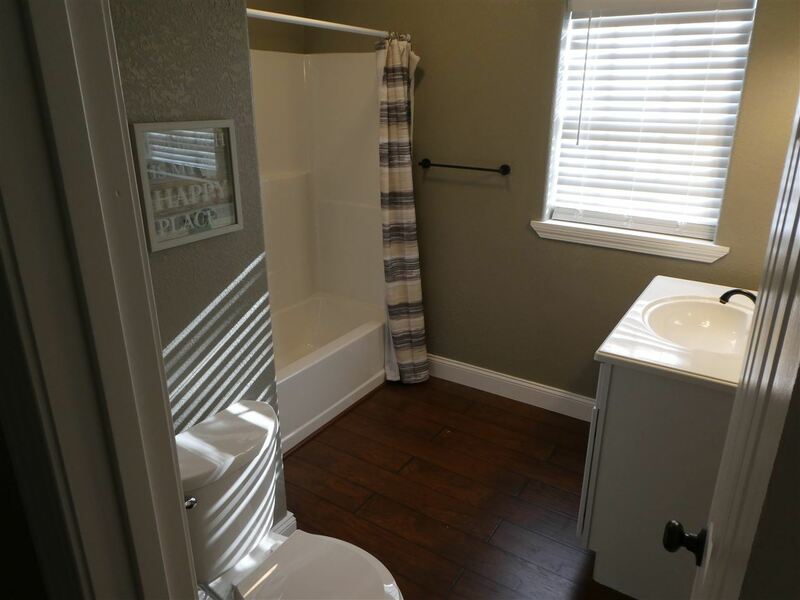 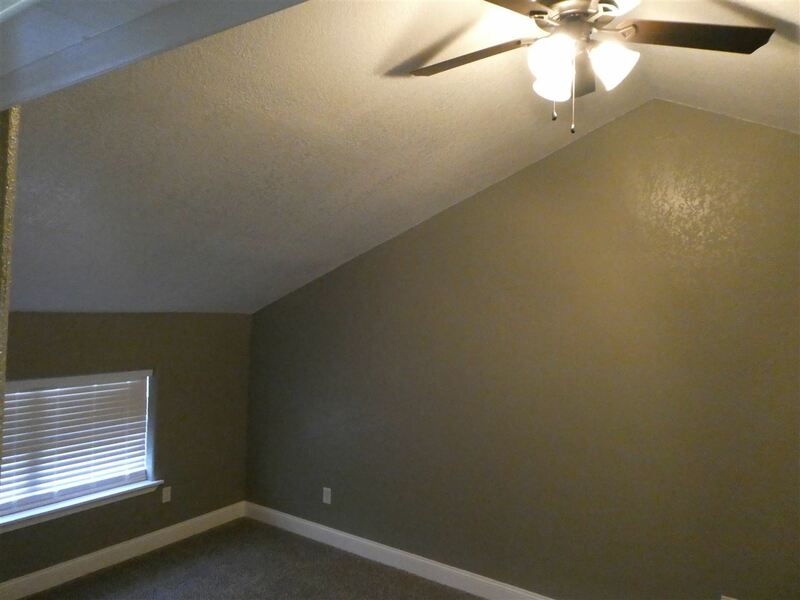 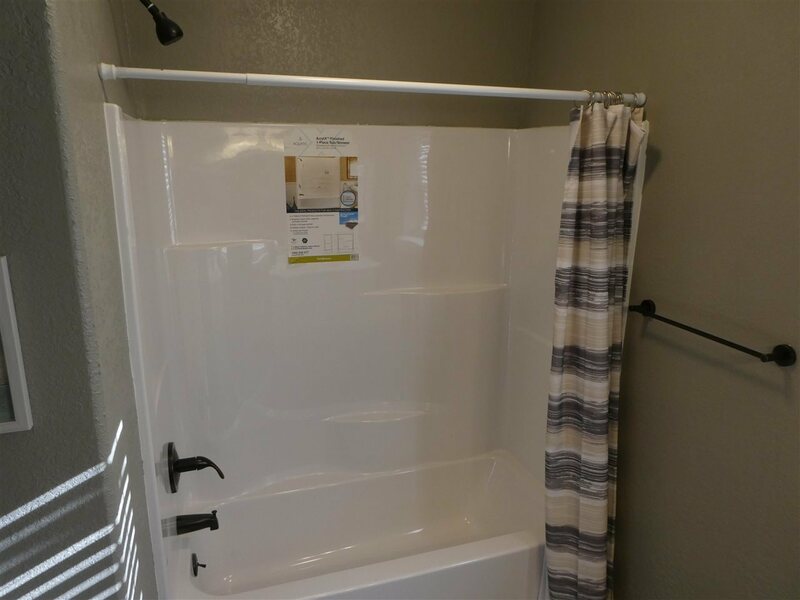 This totally remodeled 4 bed, 1 1/2 bath home in Pauls Valley is just waiting for you! 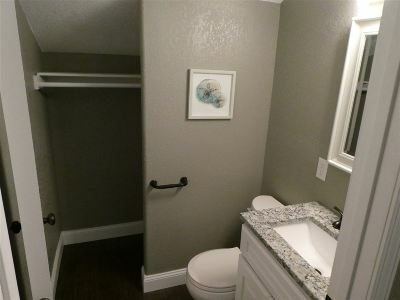 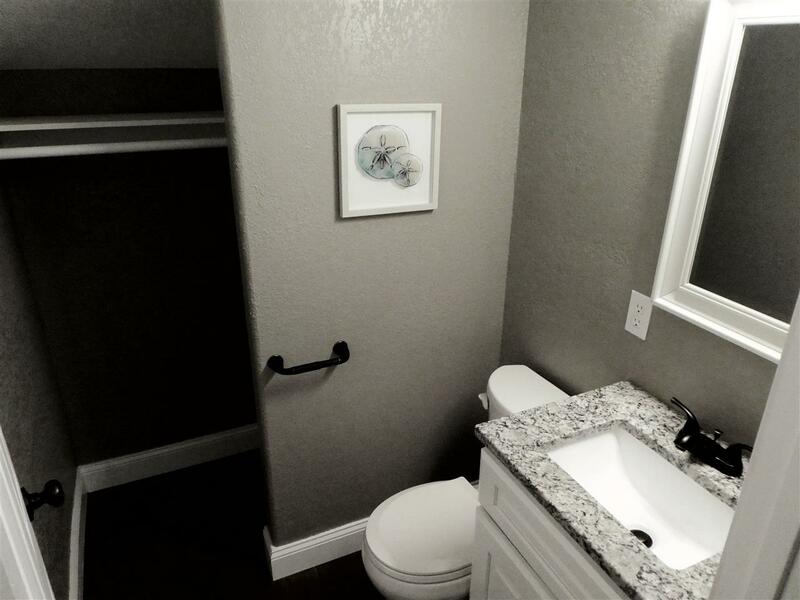 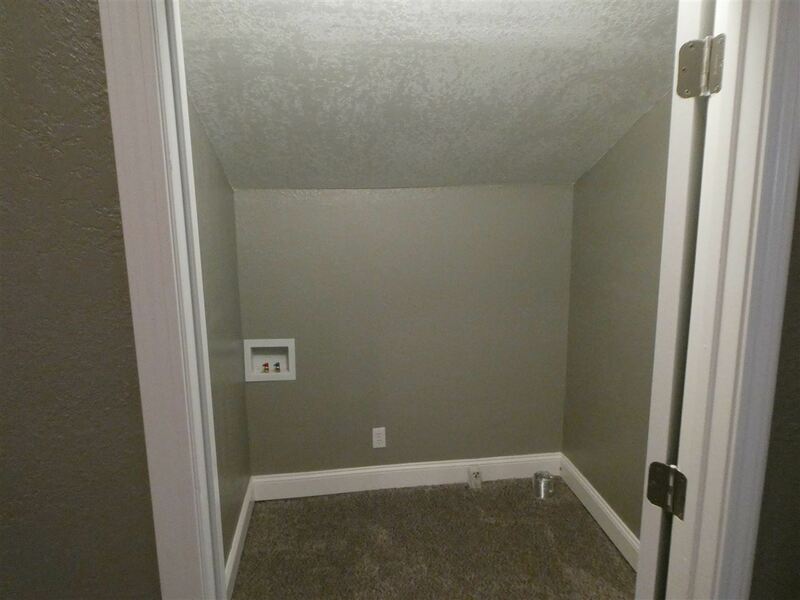 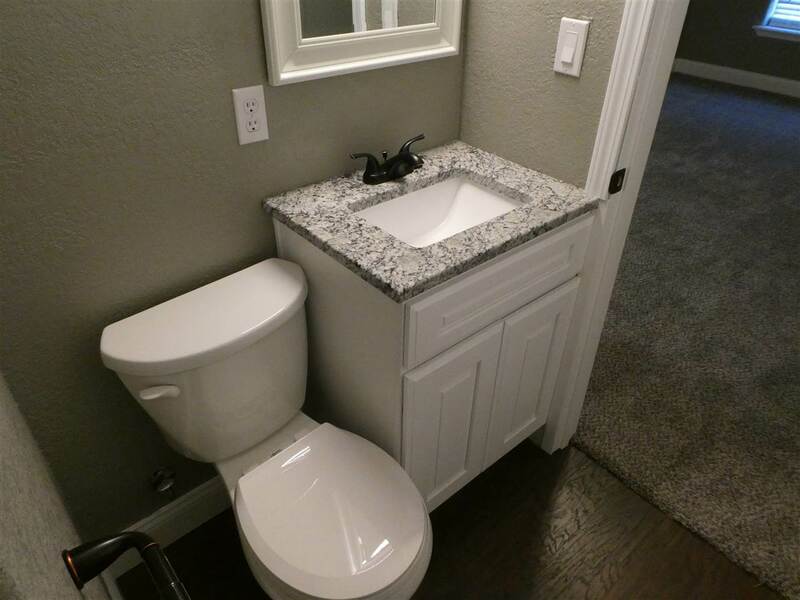 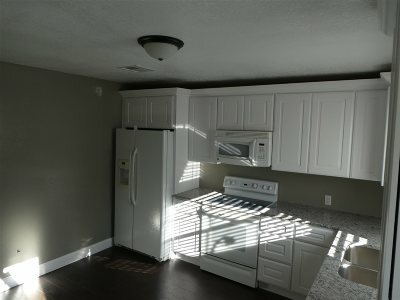 All new paint, carpet, cabinets, granite counter tops, appliances, flooring, lighting, and more. 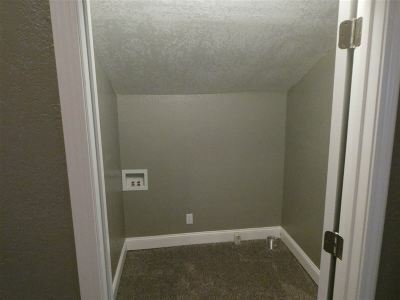 Ready for you to bring your moving boxes and unpack. See it today!